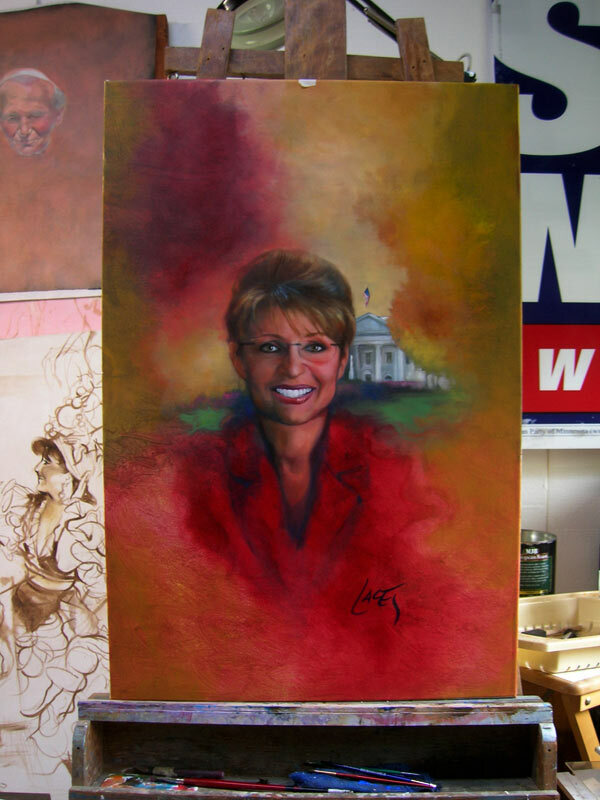 Sarah Palin inspired many artists. 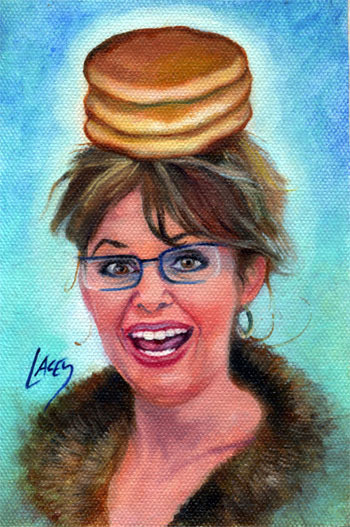 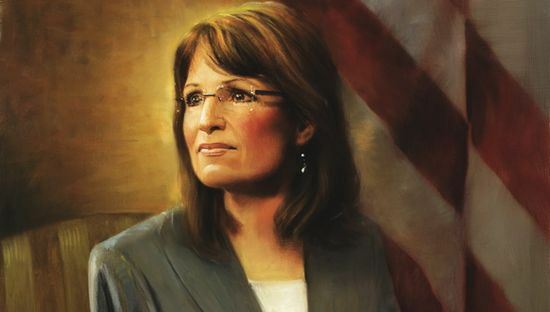 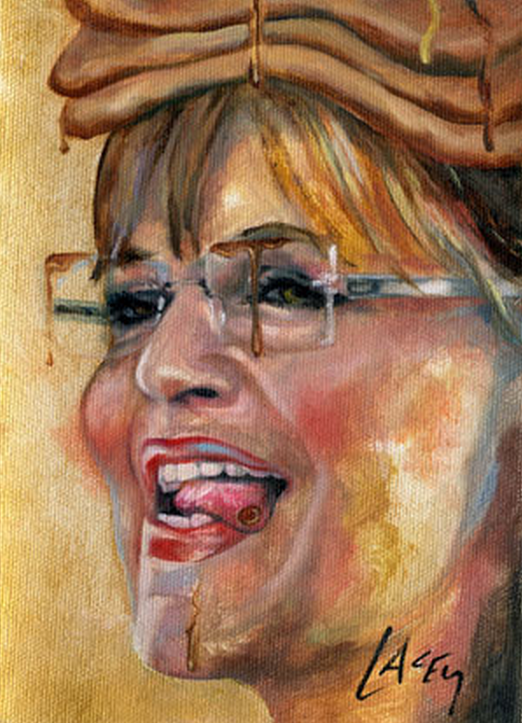 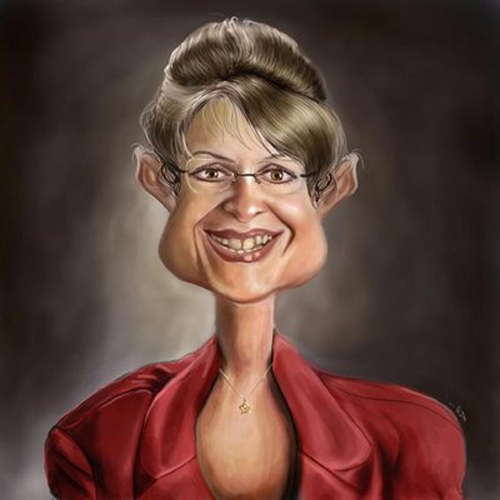 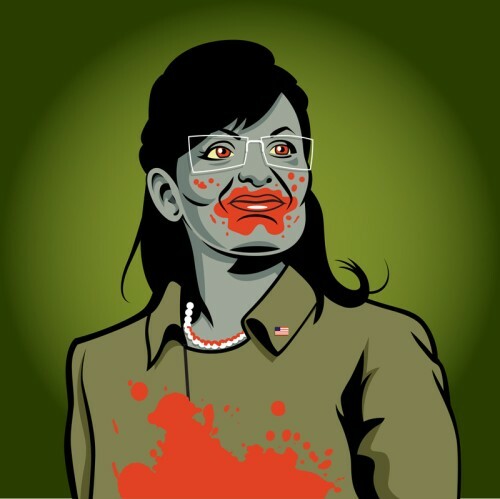 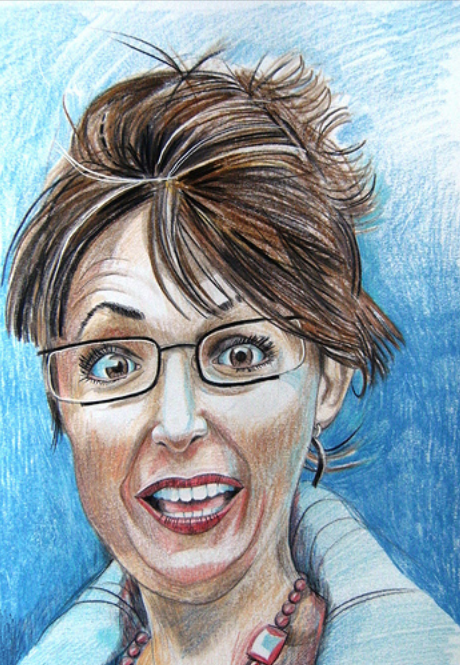 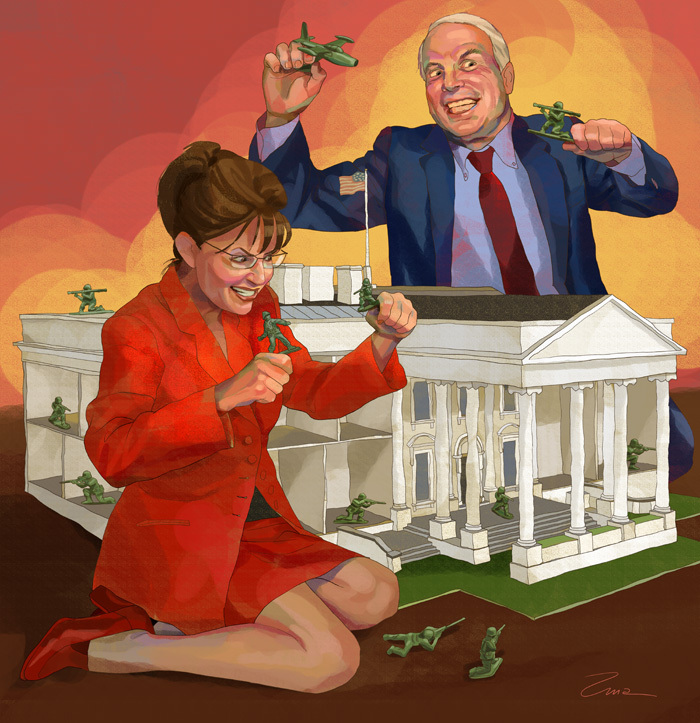 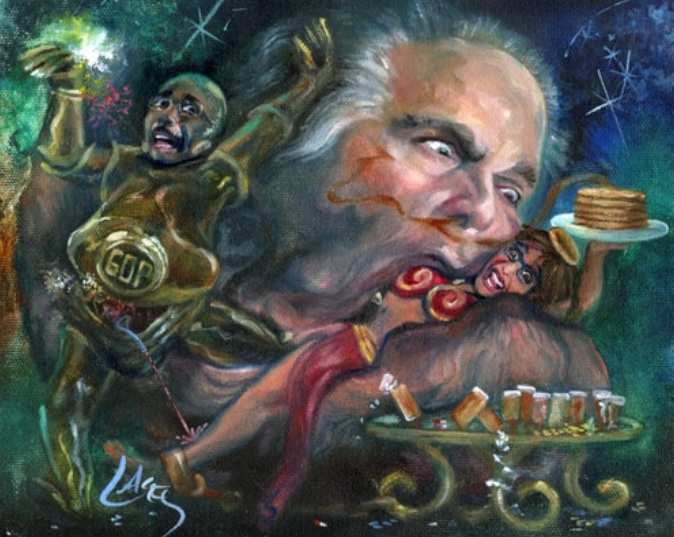 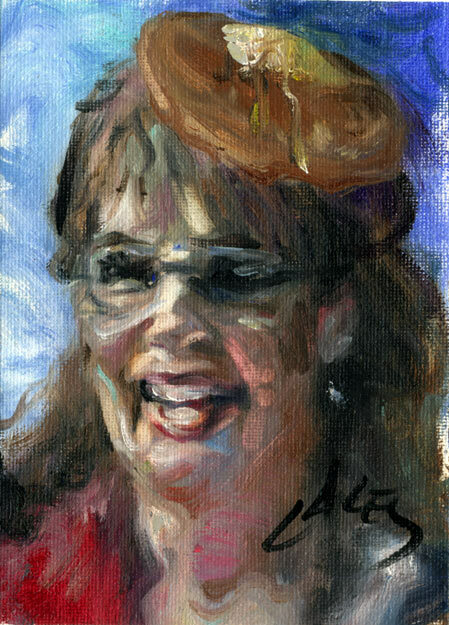 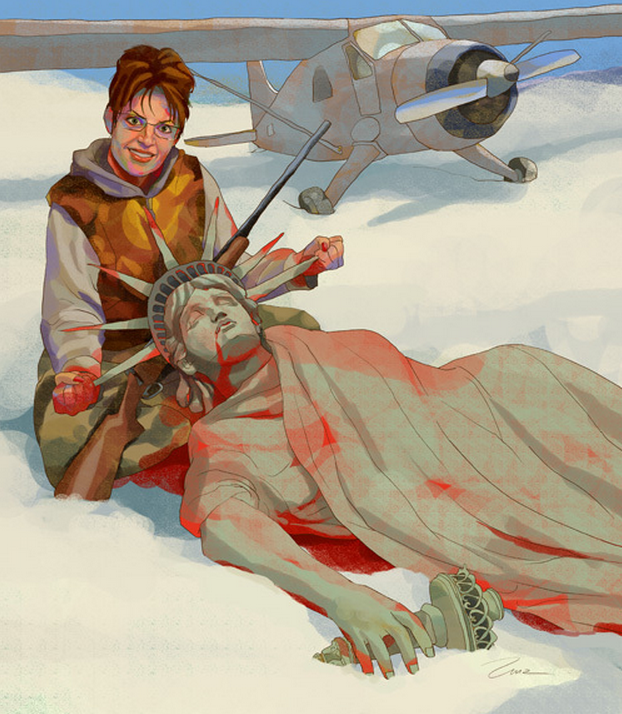 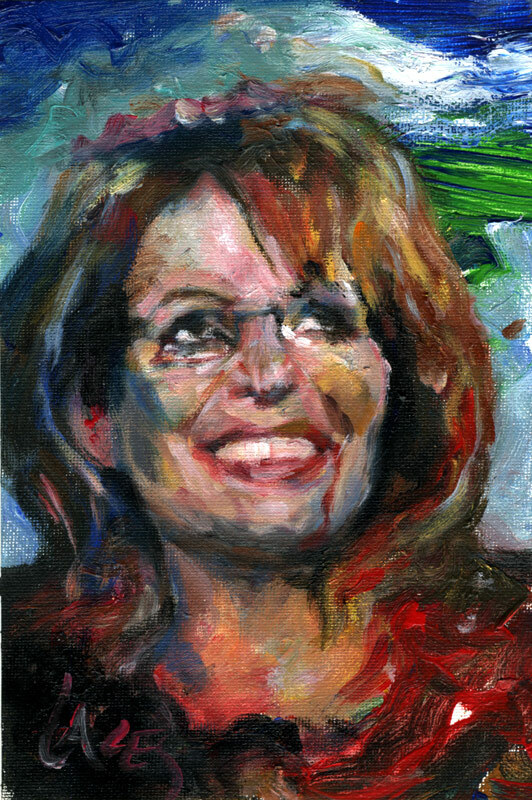 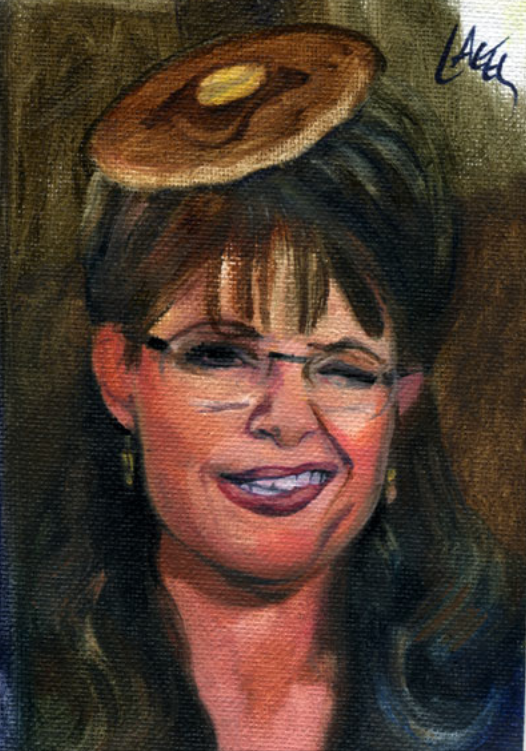 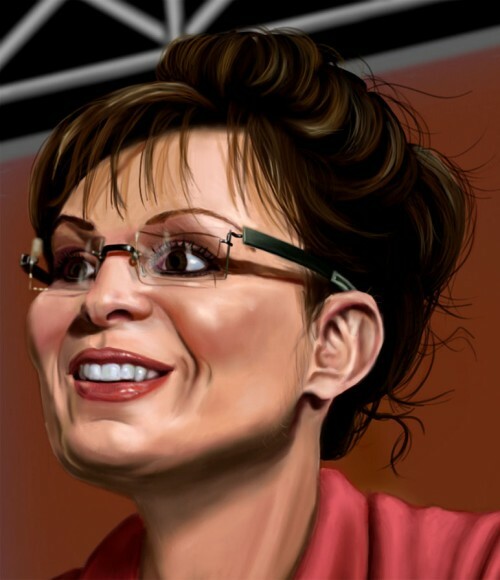 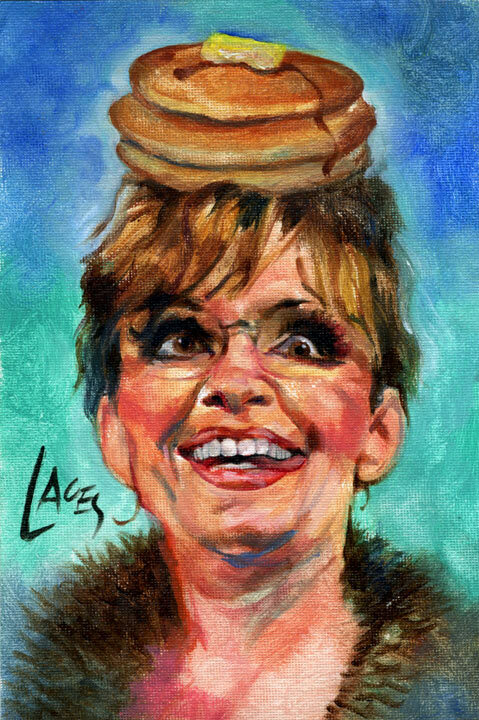 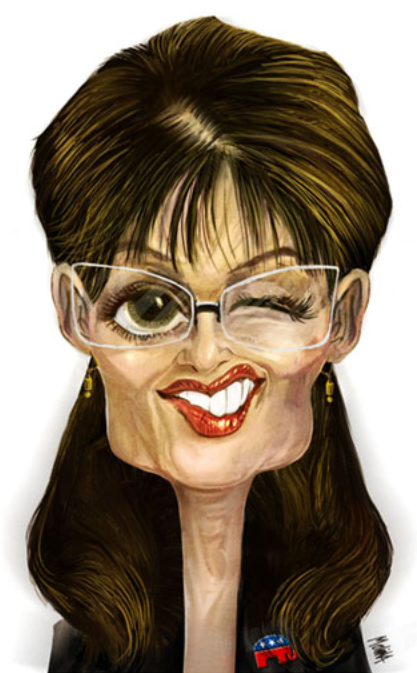 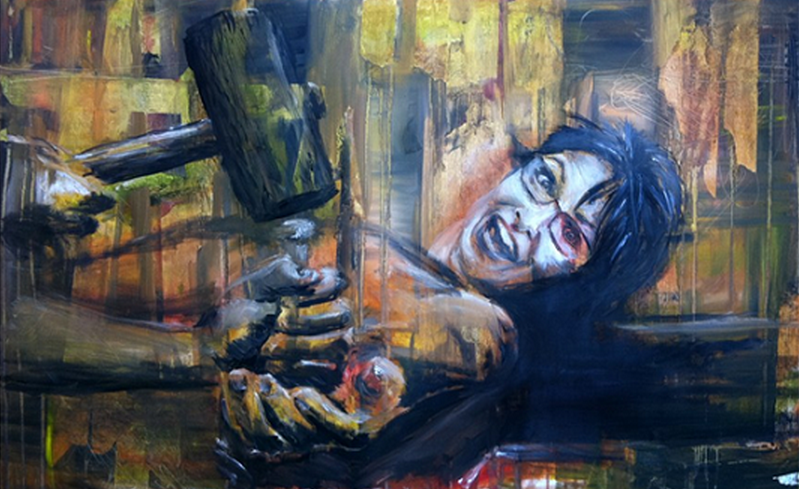 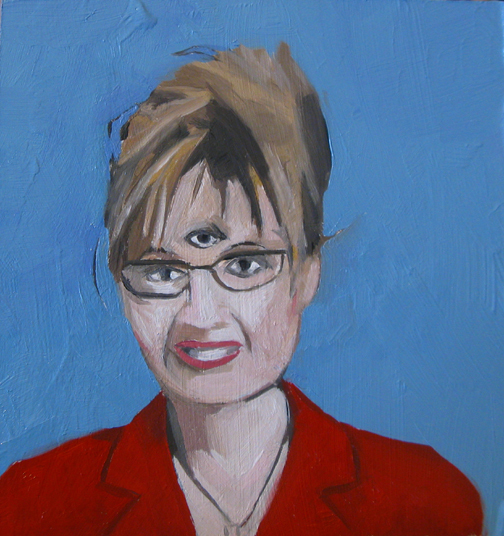 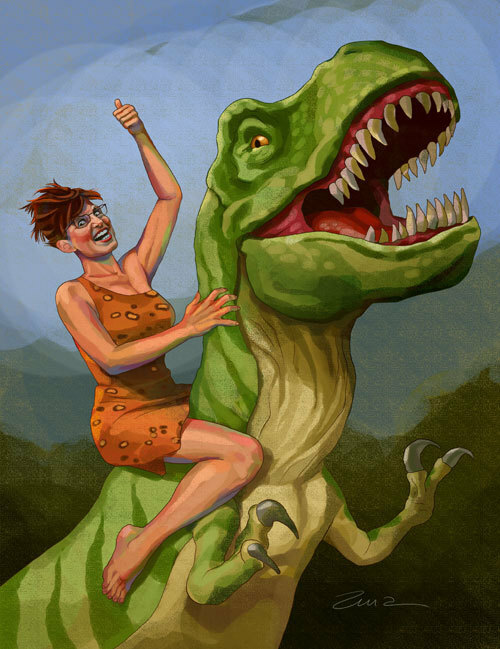 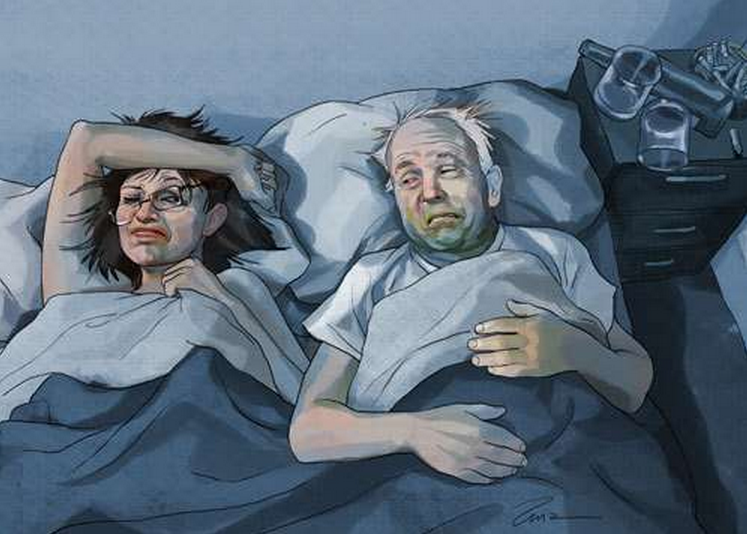 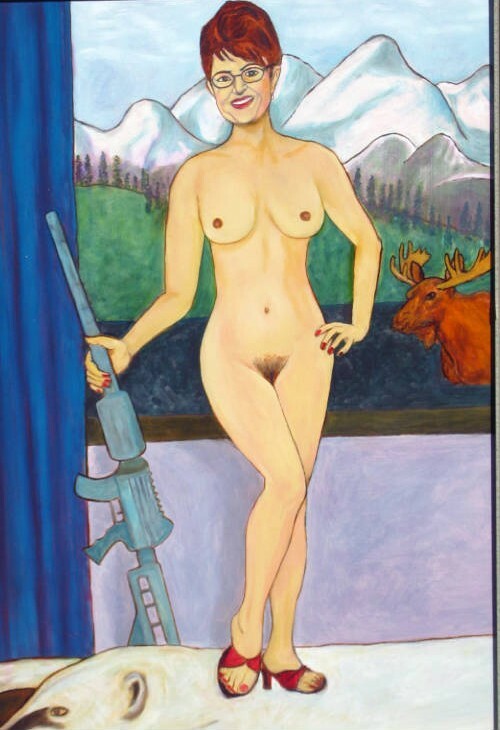 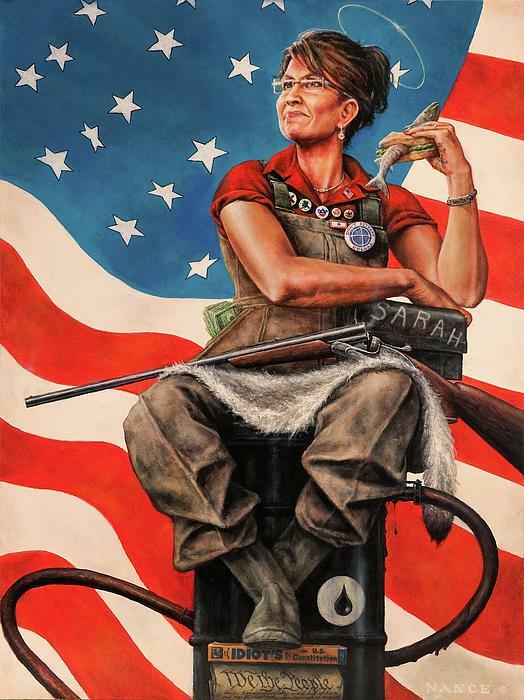 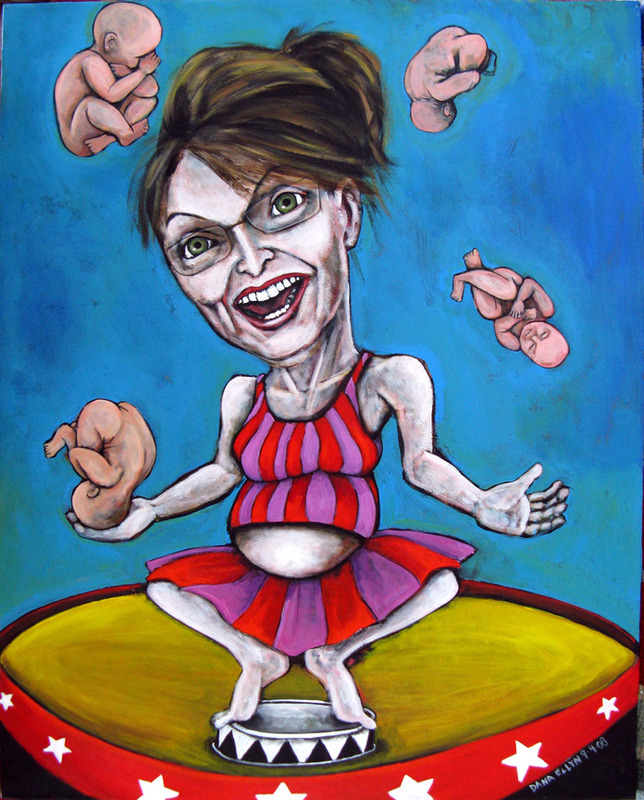 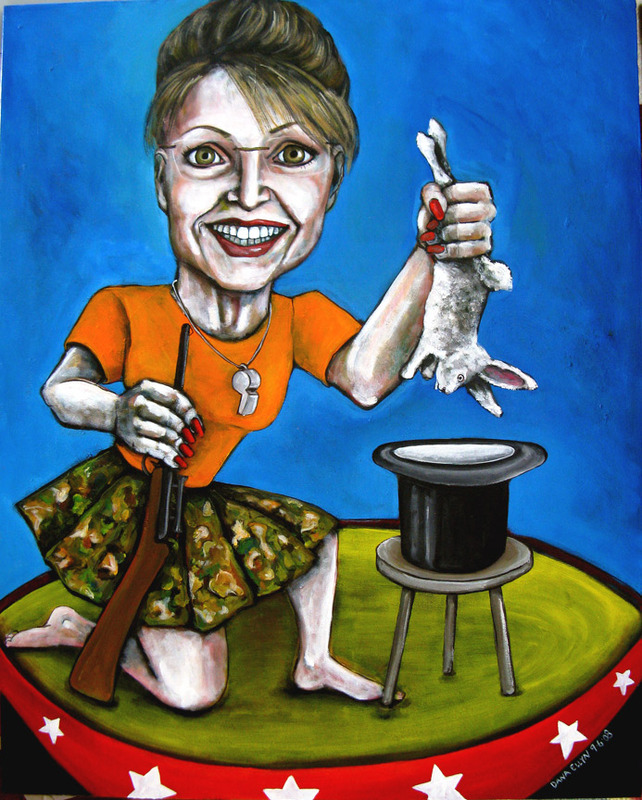 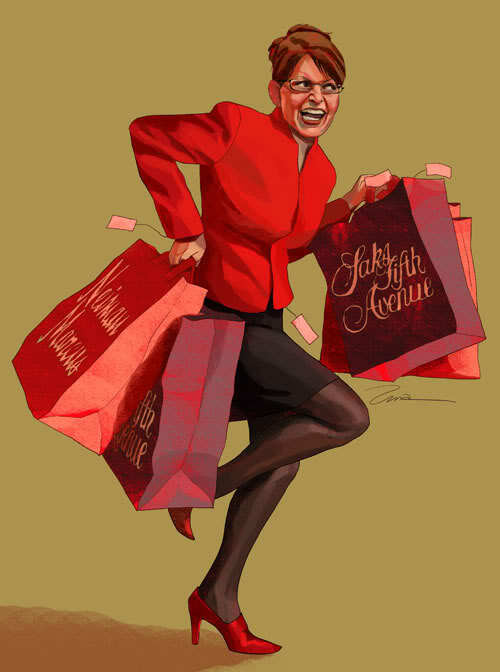 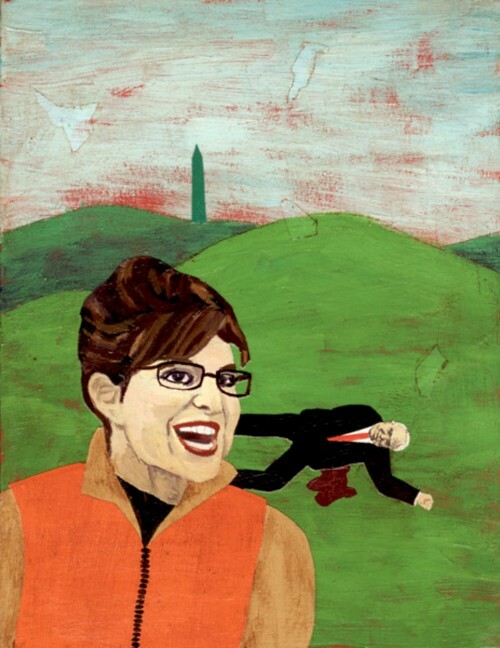 This blog is dedicated to provide an overview of paintings and drawings featuring Sarah Palin. 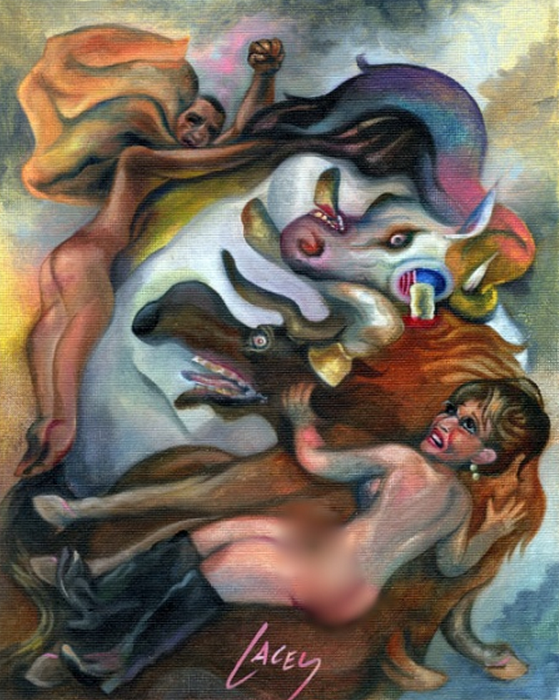 Not shown here are sculptures and photo montages. 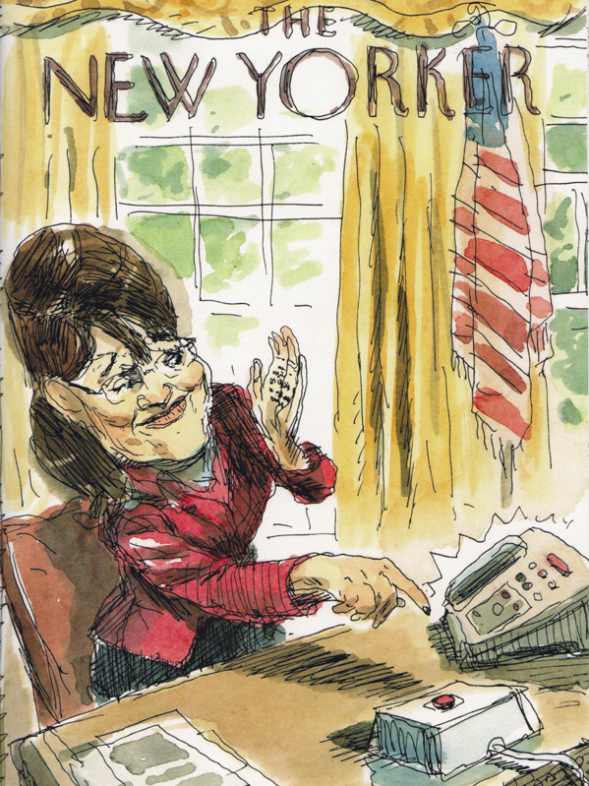 Also not included are “traditional” political cartoons. 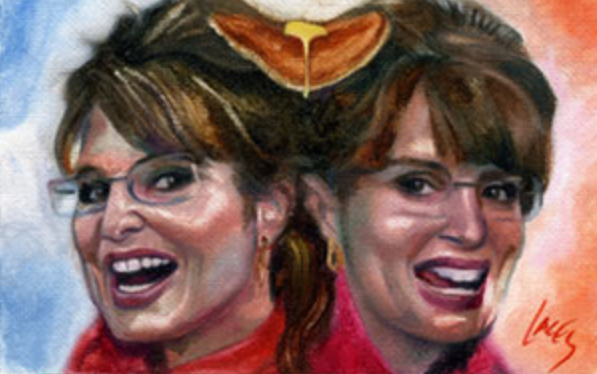 Let these creations speak for themselves. 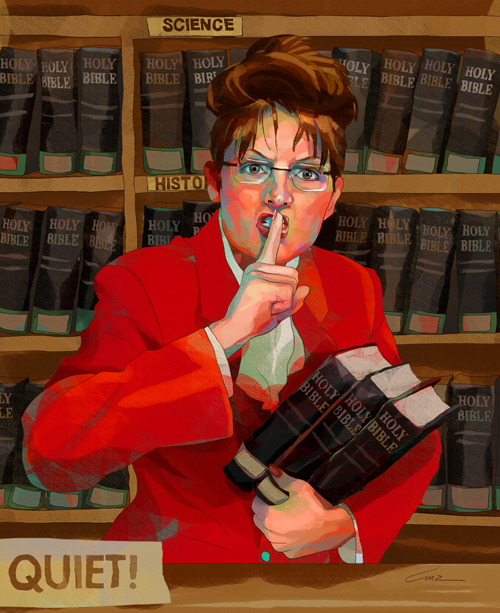 They are not displayed in any particular order. 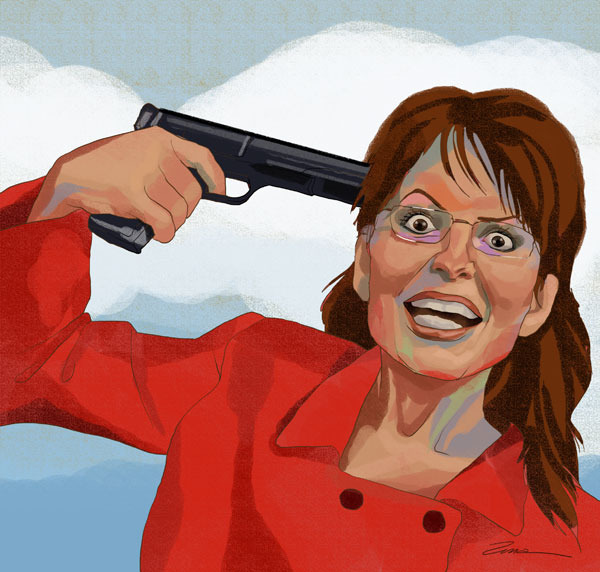 Click on the pictures for the full-size version.